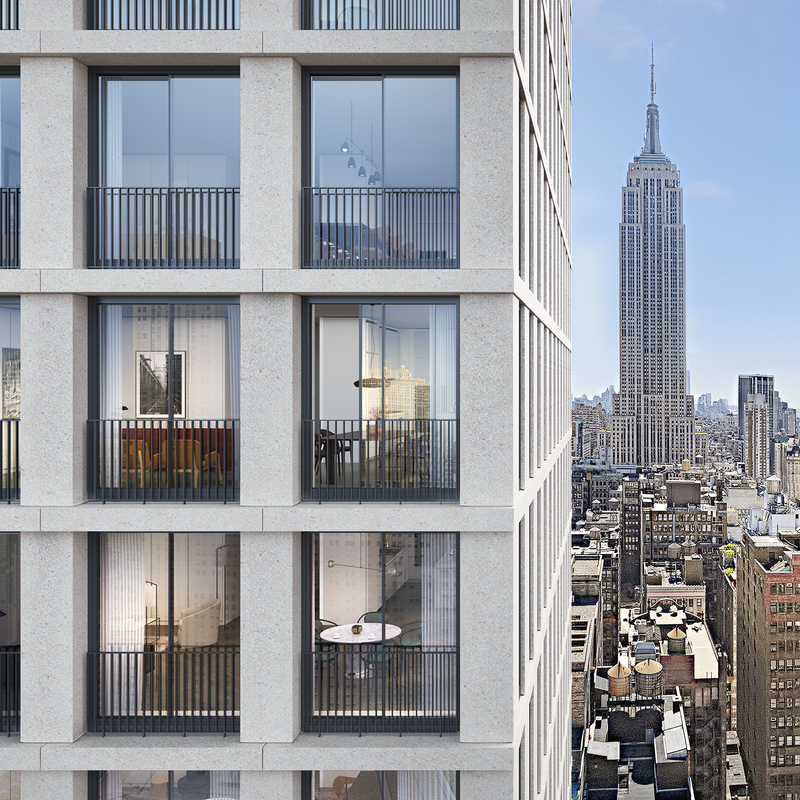 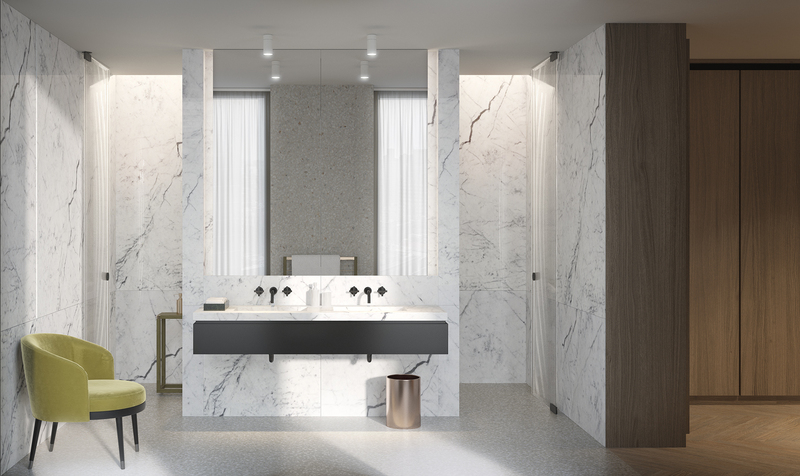 The Bryant, the first residential building in New York City designed by the award-winning British architect, David Chipperfield, is one of the most exciting urban residential architectural accomplishments in recent history. 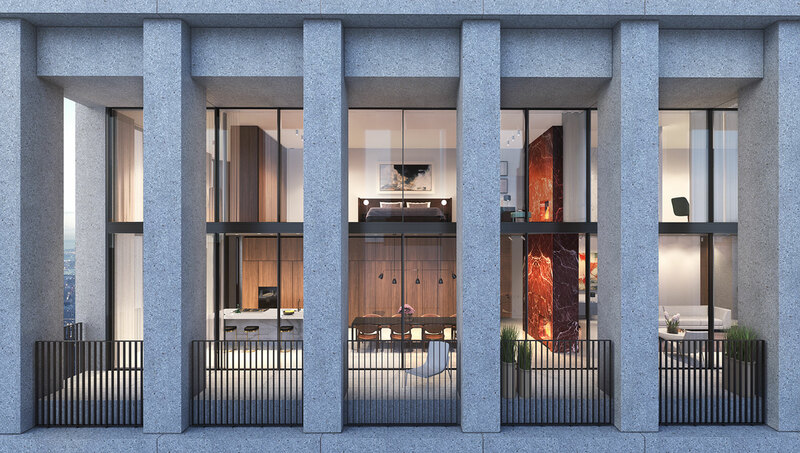 Wrapped inside and out in signature terrazzo stone, residences at The Bryant are a study in exacting architecture with custom designed millwork, floor-to-ceiling windows which open to juliet balconies, and continuously high ceilings throughout. 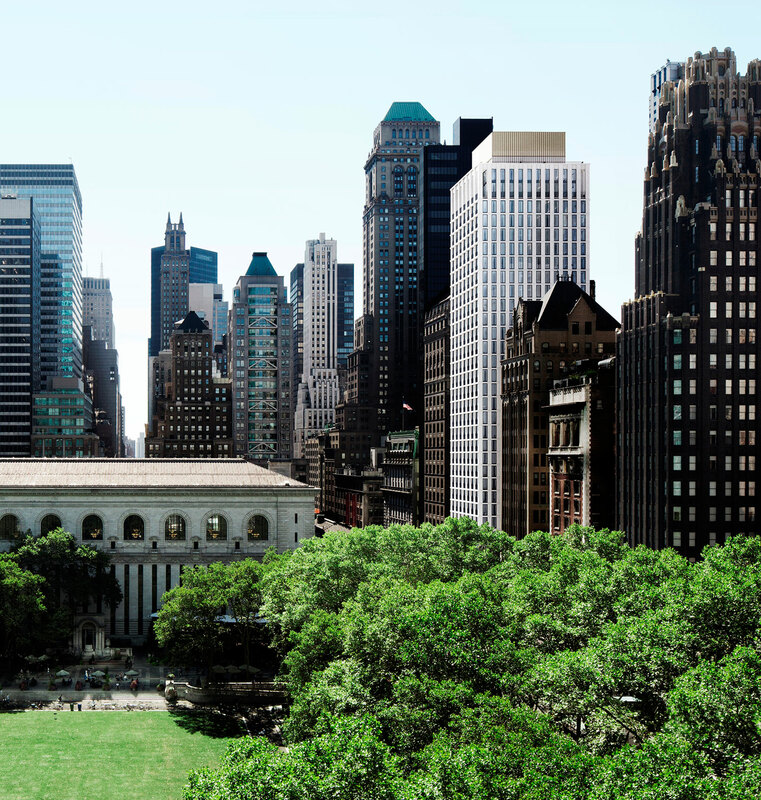 Situated on verdant Bryant Park, at the city’s geographic center, and high above the new boutique Park Terrace Hotel, every residence in The Bryant dominates a corner of the tower and owns panoramic skyline or park views. 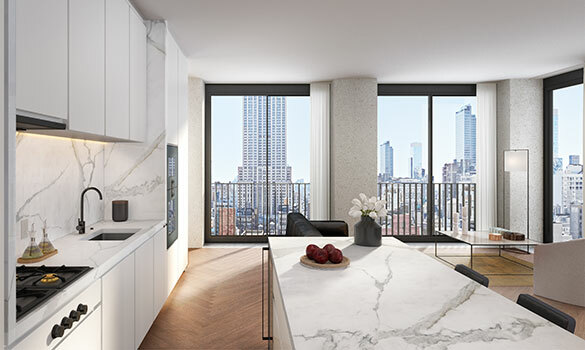 There is no more convenient address in Manhattan: The Bryant is steps from Fifth Avenue shopping, the vibrant Theater and West Side Gallery Districts, Midtown Business District, and minutes from Downtown’s thriving restaurant and culture scene. 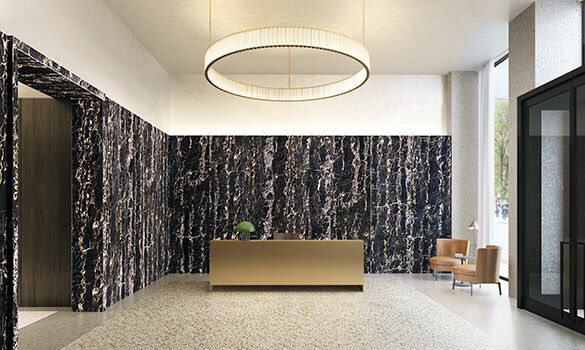 Closings have now commenced. 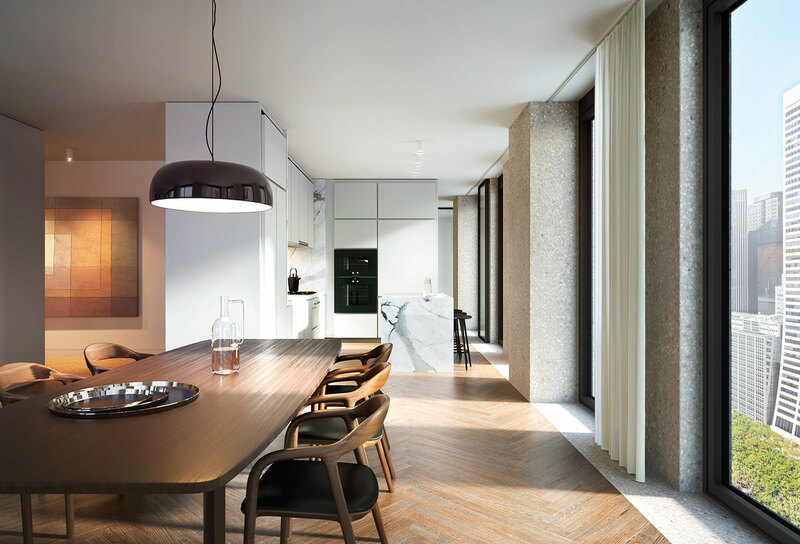 The Bryant is now over 75% sold with remaining one- to four-bedroom residences starting from $2.5M.